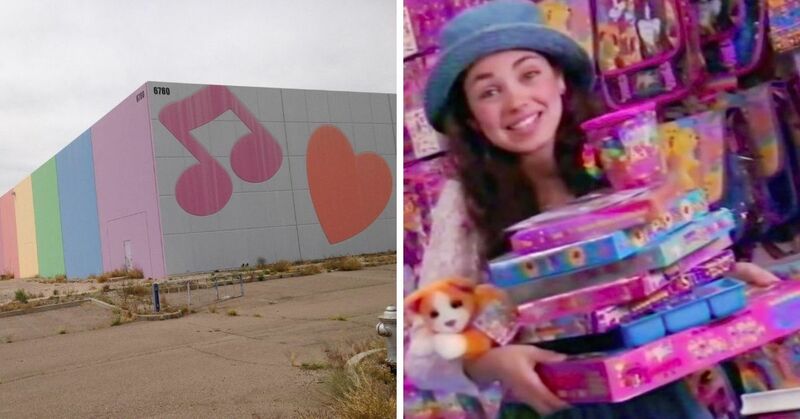 Christmastime is still a wonderful season, but it seemed magical back in the '90s. The internet was slowly making its way into the mainstream, but not fast enough to ruin your holiday cheer and attention. 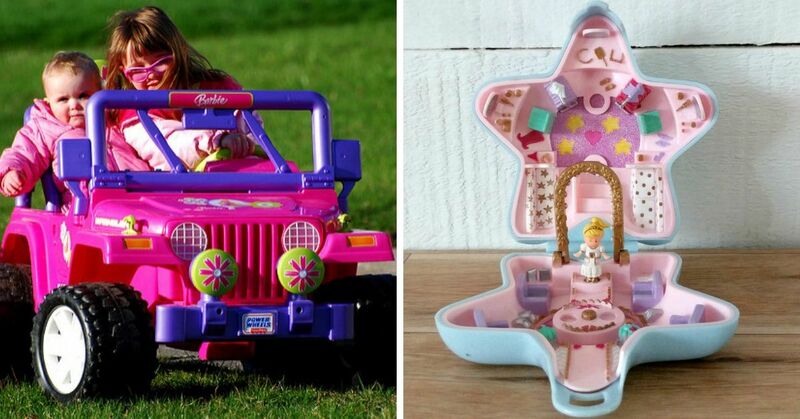 Here are 16 very convincing reasons why a '90s Christmas was the best Christmas! 1. Even "cool" guys and gals got into the holiday spirit. 2. Carolers, who seemed to pop out of nowhere, were the best. 3. 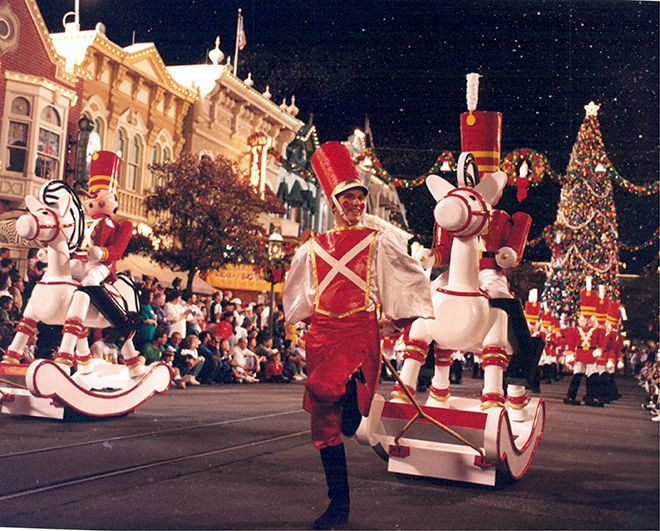 Christmas parades were like real life magic. 4. Nothing says the most wonderful time of the year than festive Christmas-colored cereal. 5. 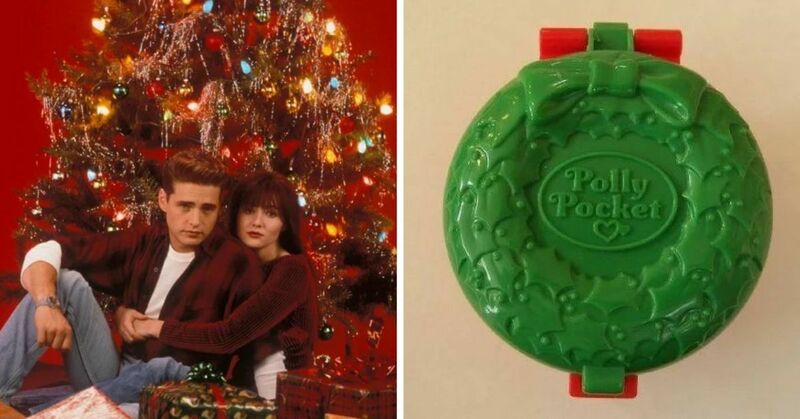 Kevin McAllister already chose the best gift there was to buy. 6. You played this album non-stop. Specifically the track "All I Want For Christmas Is You." 7. 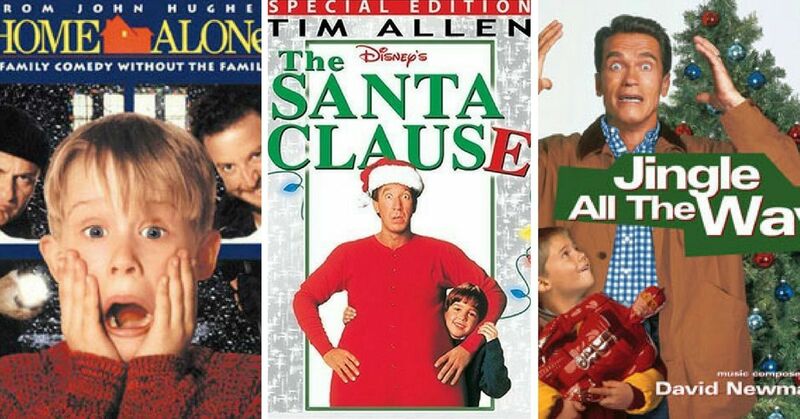 The best Christmas movies were released during the '90s. 8. The Gap had fun holiday ads to watch. 9. McDonald's had the best Christmas-themed Happy Meal toy. 10. 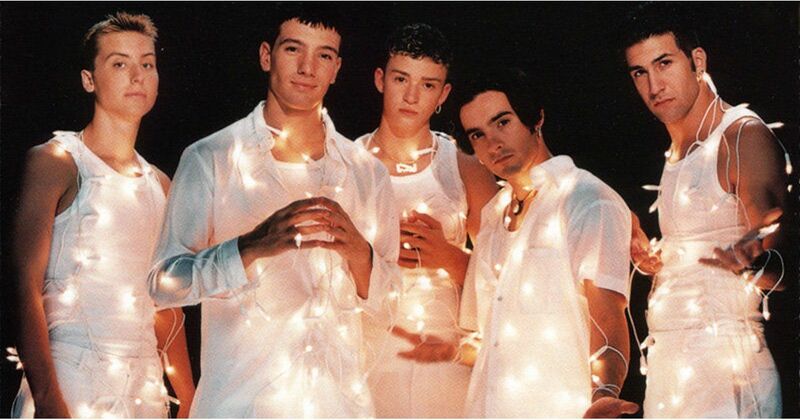 These babes lit up your world, especially during Christmastime. But that was probably because we were just kids. 12. 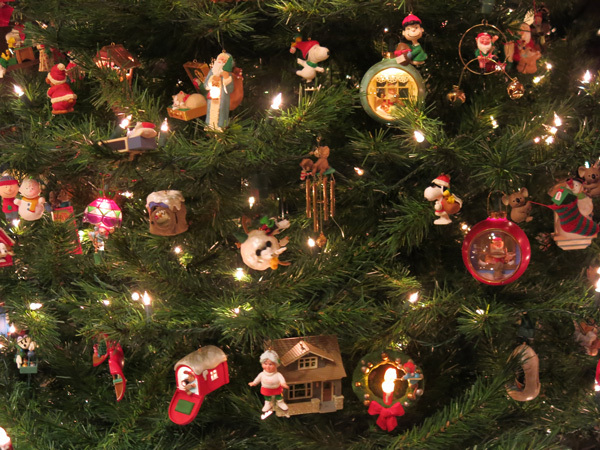 Collecting Hallmark Christmas tree decorations was the trend. 13. 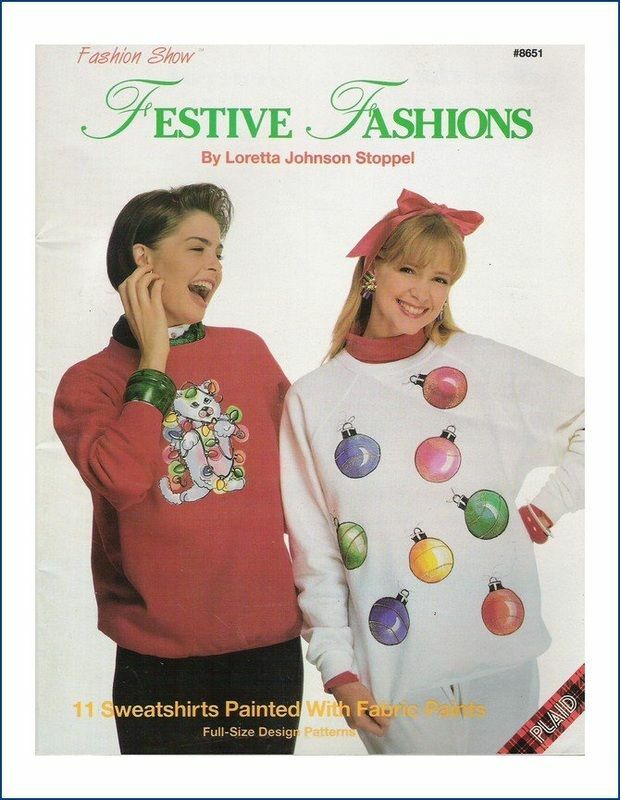 What said ugly Christmas sweaters more than '90s Christmas fashion? 14. 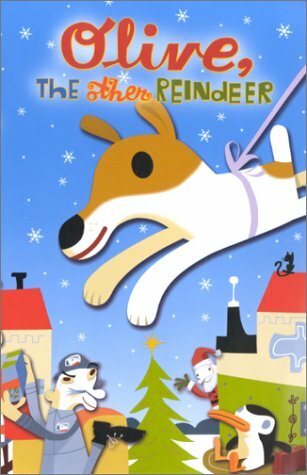 We had the cutest reindeer - Olive. 15. 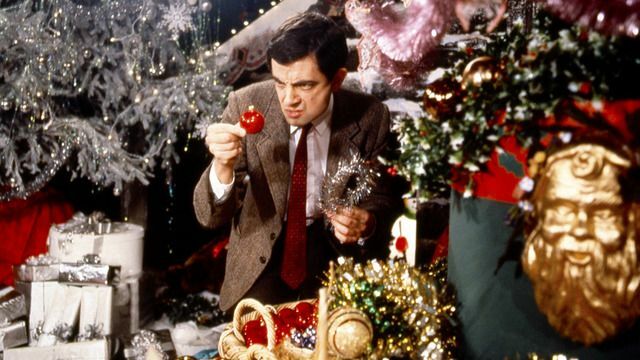 Mr. Bean brightened your mood and always gave you the holiday cheer you needed. 16. Your nightstand was covered in these.